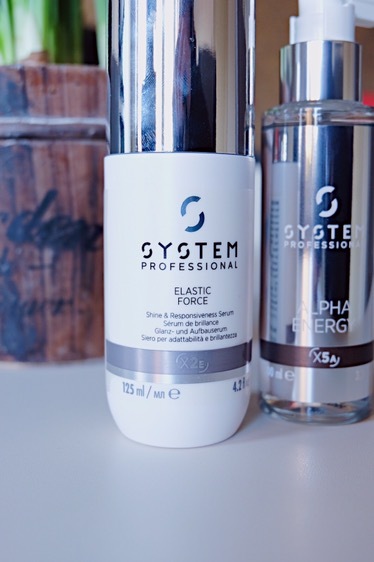 Last week I was invited to discover a brand new professional hair care brand: System Professional. 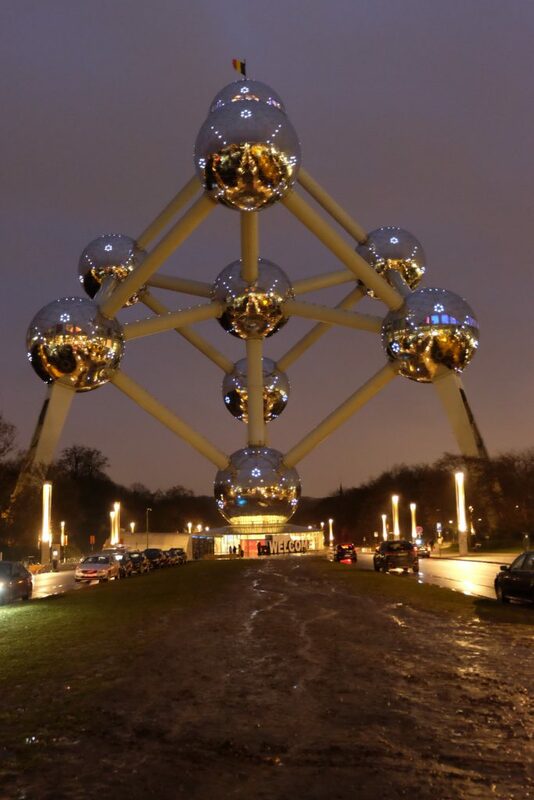 The press event was held on one of the most amazing places in Belgium, the Atomium. The whole package was just perfect: the interior matched the brand so well. Big applause to Greet from Apple Tree PR for arranging once again a perfect afternoon. I’ve always found hair care pretty important but my interest and love for hair care has only grown since I got my brain tumor removed. Why? I was very close to have my head shaved on the right side and be bald. Going to this event was actually a gods gift since I’m still looking for that perfect straight from the hairdressers look and give my hair the love and care it needs. I’m actually ashamed of telling this but this was the first time that I’ve seen the Atomium in real live, this close. Ok maybe the second time that I’ve seen it from this close because I went to a Queen B concert in the Koning Boudewijn Stadion last summer and this stadium is literally next to the Atomium. Anyway, I’ve seen it many times leaving Brussels airport by car or plane but I never went inside or stood below it. Can you tell I was really exited? We got a small tour with a warm welcome, a lovely talk and a first intro to the products. First of all let me tell you this: THAT SMELL!!!!! I seriously mean this is a VERY GOOD way. My first reaction was: do you guys have like a perfume that people can wear? It was that good. 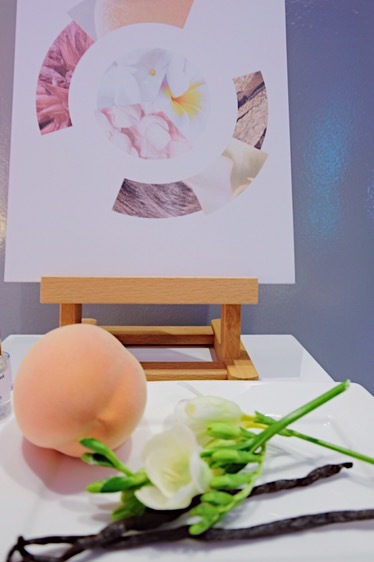 They use a base perfume in all their products (subtle) made out of Bergamot, Vanilla and Peach. Every single product in this hair care line blends in perfectly with each other because of this base perfume, making sure everything stays in harmony. 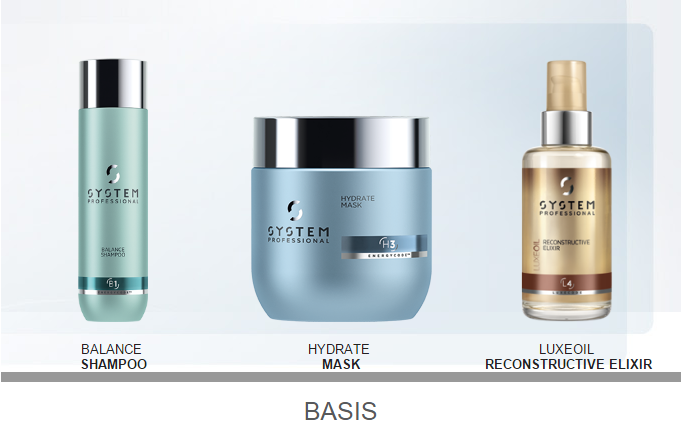 System Professional has seven different lines, with their own fragrances. Even though they have their own fragrance they are all in harmony because of the delicious base scent. 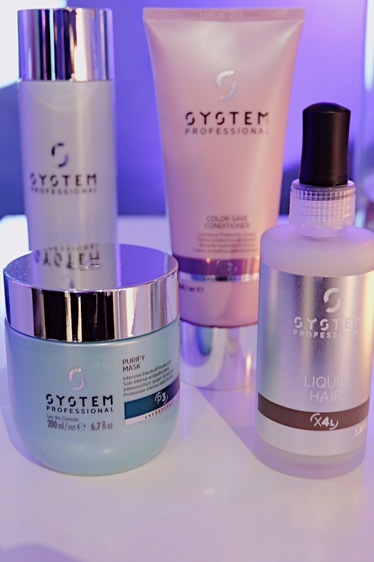 The experts of System Professional reveal a scientific revolution in hair care because of the new caring Energycode Complex. 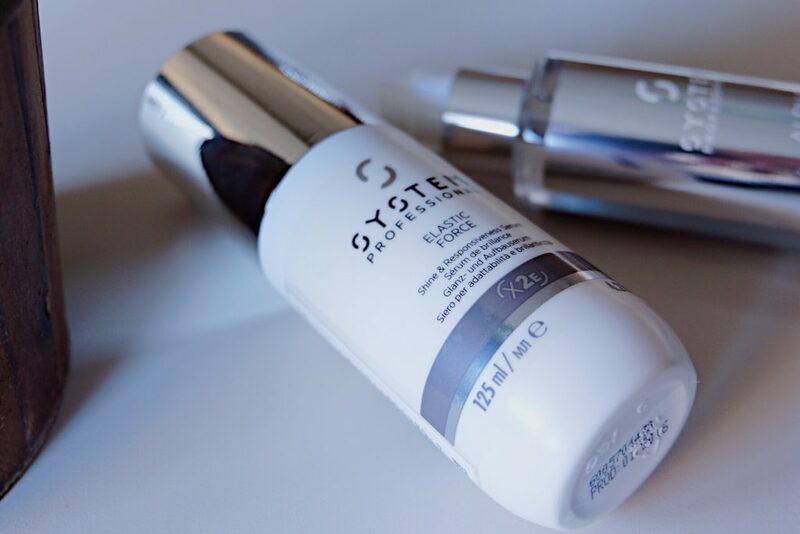 This new technology is meant to heal the national lipids of the hair and to protect the keratin. By using the Energycode Mapping they can diagnose the individual hair profile. Because of this mapping system, the stylists of System Professional can form an extremely personalized hair care system with more then 174 million possible combinations to suit your hairs needs. By using Energycode Mapping and using a special microscope, the stylists can make detailed picture of your hair fiber. When your hair is healthy you can see a compact light around your hair. With damaged hair you can see lighting bolts around the hair. Enlarges the blood circulation and keeps the hair roots energized. 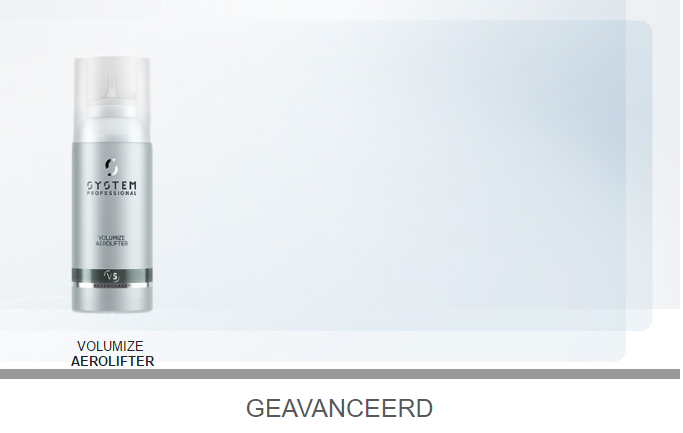 Enhances the fluid balance in the scalp and makes sure you have a healthy hair grow. On one side it protects the protein structure and on the other it protects the hair by removing copper out of the hair. Makes sure the cell cement will be stronger and will be replenished. At the press event we also got to know their gorgeous ambassadors: Poppy and Chloe Delevigne. Why these two? Because even though they are sisters, they have a completely different hair finger print. With this System Professional wants to make a point: it’s not because you have the same genes, your hair is the same. 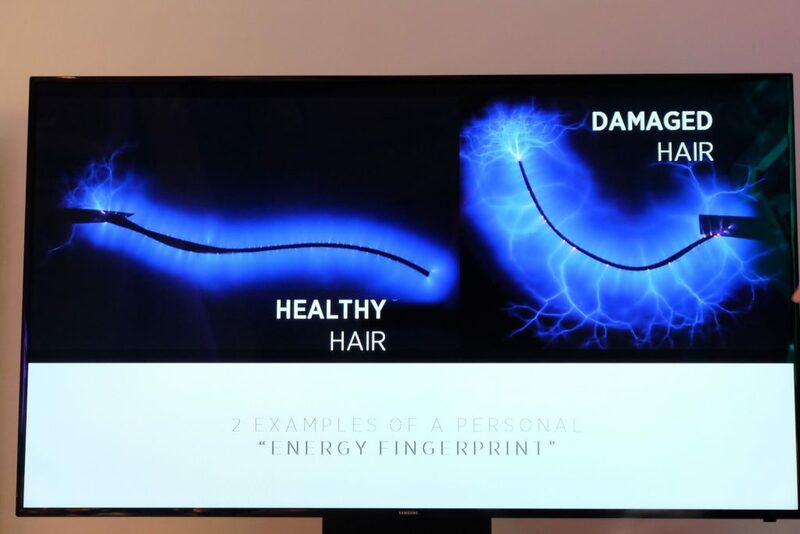 Just like normal fingerprints we all have a different hair finger print. Every letter in the code refers to one of the lines. At first I found the outcome quite strange as I normally always use products for dry and damaged hair. But after the explanation I totally understood it. Since I am quite lazy to use conditioner or a mask they told me to use something that is hydrating. The only thing dry about my hair are my hair ends so the oil is perfect. I love some volume so the styling product is also perfect. The balance shampoo is because my hair tends to get greasy after a day or two. If you want to figure your own Energycode, just click here. 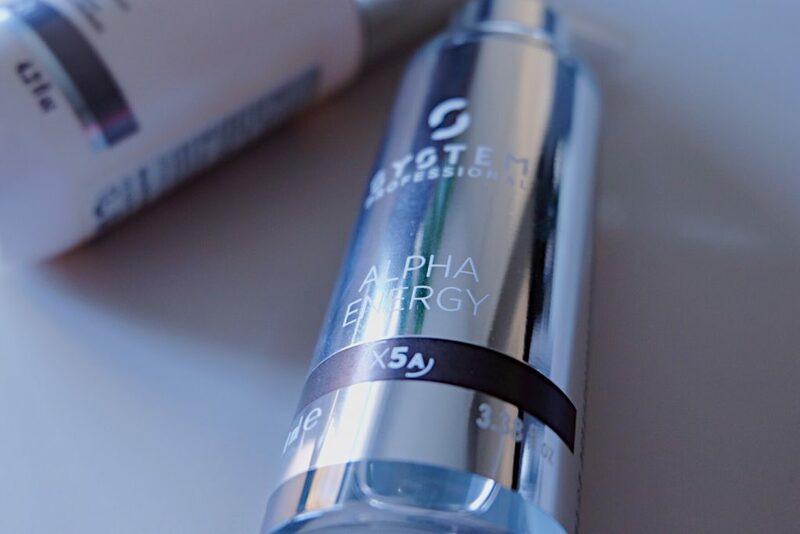 Made to smoothen your hair and to improve resilience and strength. It’s a product made for all hair types. Use it after your regular shampoo, conditioner, mask routine in the shower. Spray in your hair and comb true. Rinse for 15 seconds. After the first usage your hair will already feel stronger. It’s super soft, silky smooth. Your scalp feels soothed. This product is also for all hair types. These products are amazing and every day my hair looks like I walked out of a salon. I also have to wash my hair less quick since I use these samples. Who doesn’t want hair dresser ready hair every day? Right, moving on! 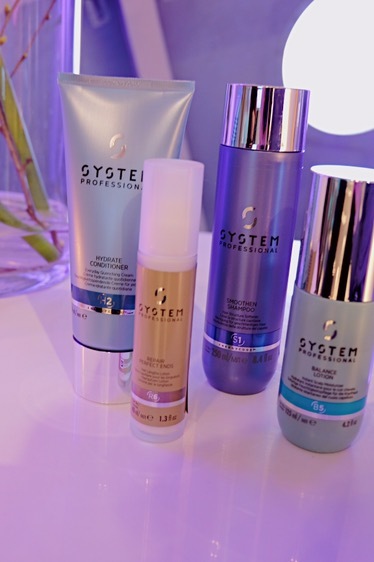 System Professional is an exclusive brands in hair salons. This means that you’ll be able to experience the effects of their hair care in one of your local specialized salons (by February). 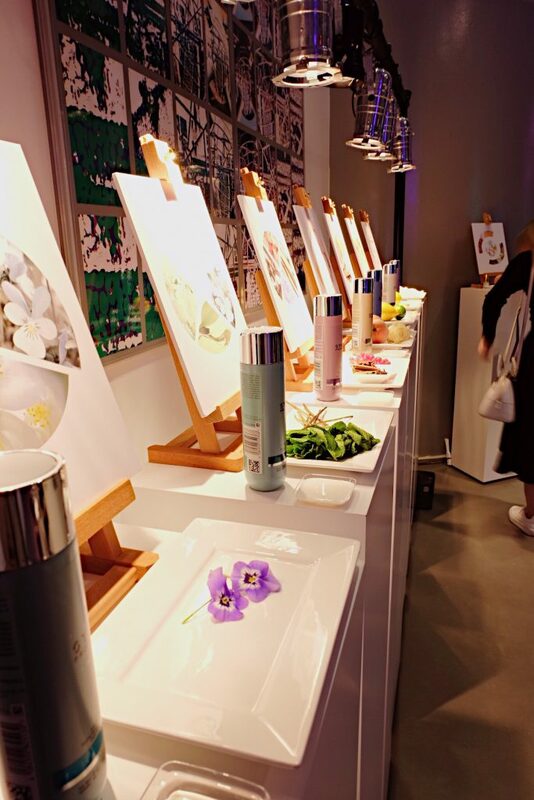 The products will launch soon in Belgium and the Netherlands but is already available in the UK, France and Italy. I intent to visit one of the salons soon to get my ultimate System Professional experience. Are you? Have you heard about System Professional before? 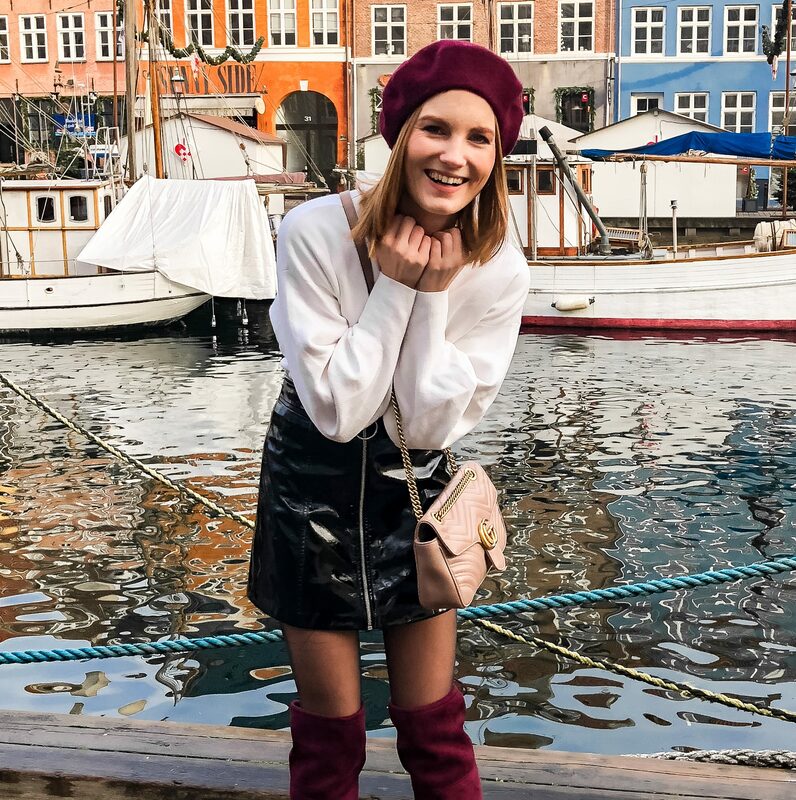 Thank you for reading this blog post and I hope to see you again next time.